Our highly trained technicians can diagnose any mechanical problems your vehicle might have, and repair or replace broken/damaged parts at very competitive prices. Listed below, are a number of car mechanic repairs services we provide. We repair petrol, diesel and hybrid engines, on cars, vans and SUV’s. 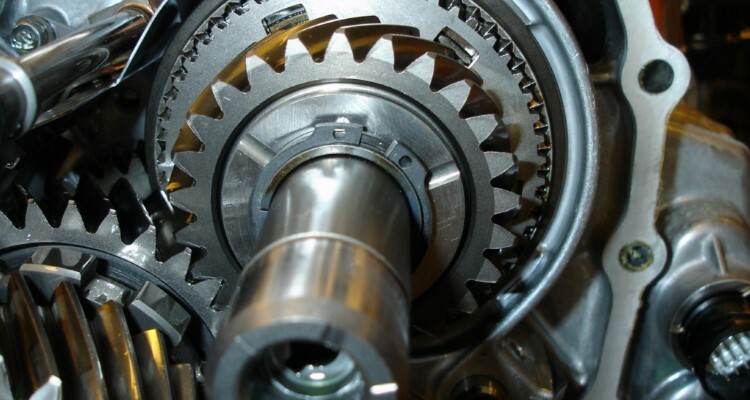 We are expert car mechanics in all gearbox repairs for manual, automatic & 4×4 transmission. 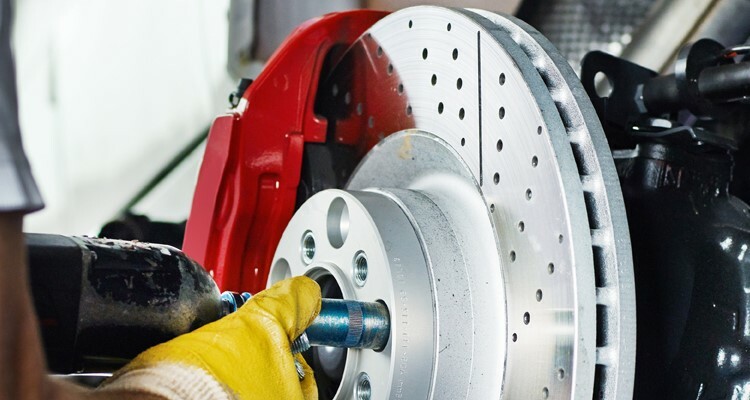 Our trained mechanics will make sure that your brake system is 100% functional and safe. We Make Sure Your Car Stops! Call us on 01 473 3331 for quote! Sure, you can book online! Can't reach us on by phone? 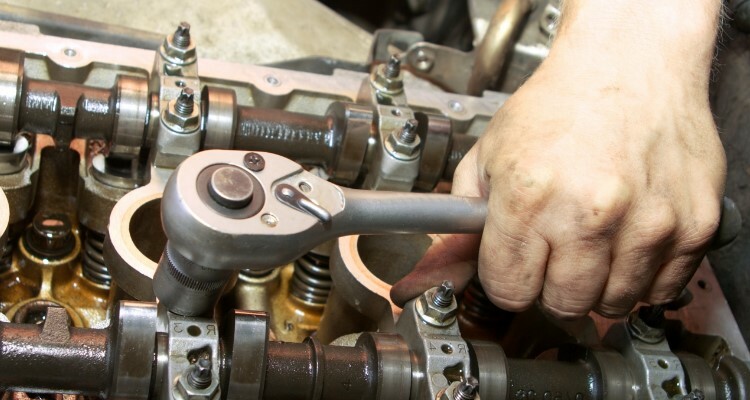 We take online bookings for all mechanical repairs via the booking engine on this page. Book a Car Mechanic Now! 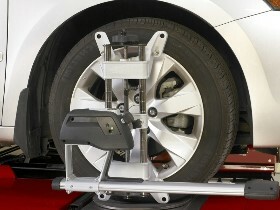 Laser wheels alignment (tracking) services for increased tyre life and better handling. All tyres sizes available in stock. 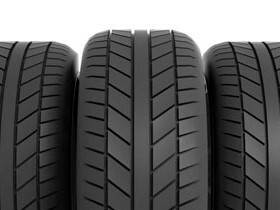 Tyres for cars, vans and 4×4’s. Best prices for supplied and fitted tyres. 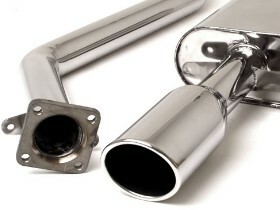 We supply and fit parts and complete exhausts systems for all makes and models. 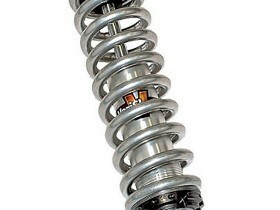 We supply and fit shock absorbers, springs, bushings and all other suspension parts you may need. 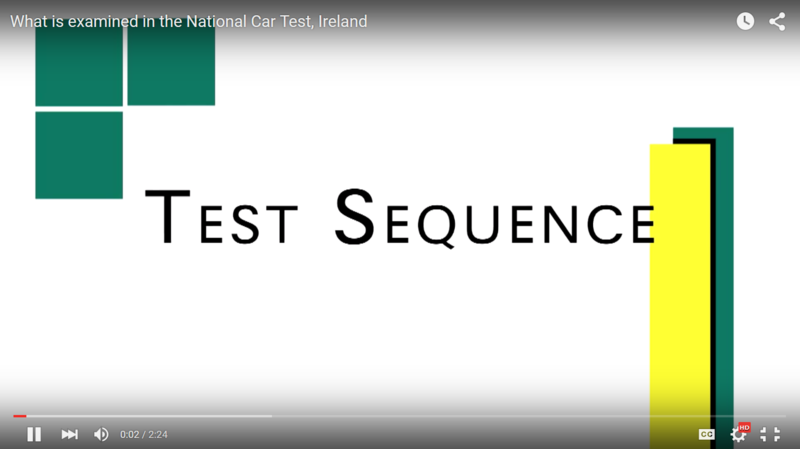 Since 2008, the main reasons for NCT fails are mechanical faults. This faults (*listed below) are easy to repair and at the same time are very dangerous if ignored. Let us check your vehicle and repair it to NCT standards. Your safety is our priority!